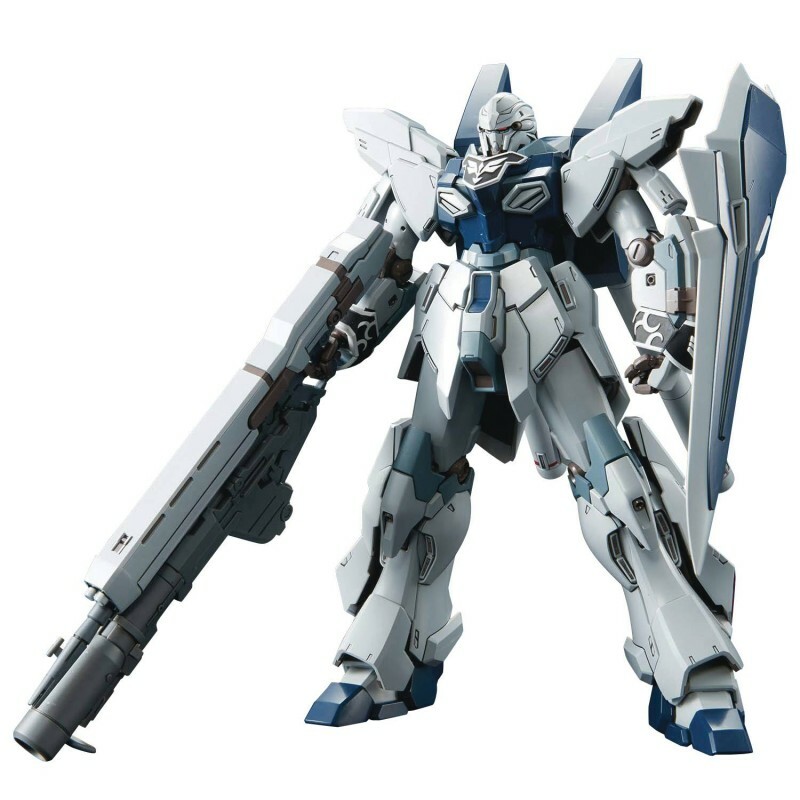 One of the 2 units labeled Stein 01 that was stolen by the Sleeves, it is involved in the conflict between the Phenex and Narrative Gundam in Gundam NT. Master Grade version uses the highly popular Ver. Ka model kit and includes the weapon gimmicks and appearance as featured in the Gundam NT movie as well markings designed by Hajime Katoki. Newly designed High Beam Rifle can now combine with the Bazooka for under barrel gimmick and shield now features a grenade launcher. Ornate trim, the signature appearance of the Sleeves faction, surrounds the cuffs and chest of the Sinanju is replicated by molded parts. A special hand for bearing the heft of its main weapons is newly included. Runner x 31, stickers, water slides, instruction manual.